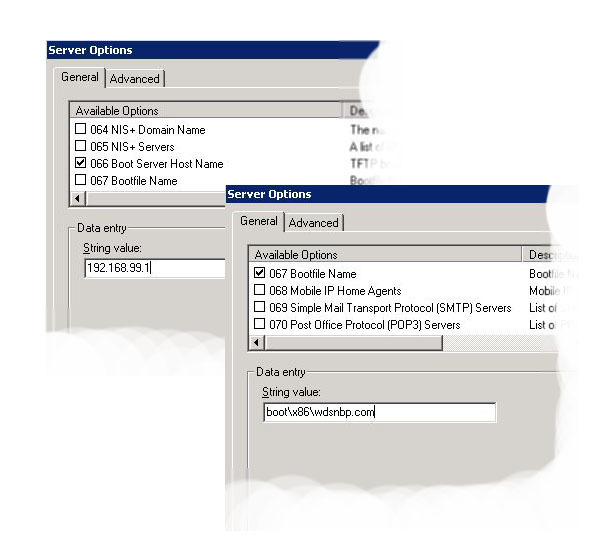 It’s been a while since I posted run through’s on WDS – they were on Server 2003, and were for deploying Windows XP. I’ve completely re-written this page and shot a series of videos to make the process a little easier to understand. 2. If you are going to capture and deploy x64 Bit images you want to import the x64 bit boot.wim file from either the Windows 7 OR Windows Server 2008 R2 DVD (In the sources Directory). Step 2 (Capture the Windows 7 Reference Machine). 1. If your having trouble with talking to the WDS server over the network you may need to import the network drivers into the boot images on the WDS server, see here and here. 2. Make sure your machines are able to boot from the network. 3. If you CANT see a drive to image then sysprep did not complete correctly. Step 3 (Prepare and Import the Unattended Answer files). Note: If you want to remove partitions and carry out drive formatting see the following article. Computername > * (Note: Generates a random name). Step 4 (Deploy the Image to the Target Machines.). 1.If you are deploying a lot of machines and the network is struggling, consider multicasting.